For number of people travelling is essential source to freshen up things. While travelling across various destinations you may have encountered with people shining high in their traditional attire, unfamiliar language and mesmerising food items. With growing demand conventional cuisines have lost their identity amidst more than a few flawless fast food franchises. The fast food section is not only limited to food items that you eat at restaurants, food zone, etc. 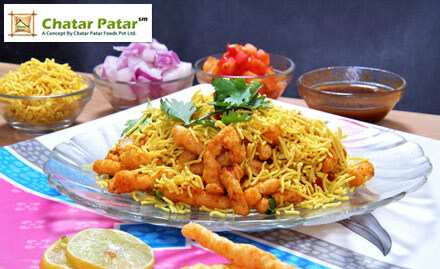 But actually plenty of dishes like Golgappa, Dahi puri, Chaat papadi and so on are also ready to made food items. Over the past few years due to increasing pollutions and adverse climatic condition consumers didn’t find these items as healthy and fresh. In order to promote street food FSSAI plans have launched ‘Clean Street Food’ campaign to give training to street food vendors so that they implement standard hygiene practices while serving the consumers. Consumers demand for best services couple with quality and fresh food items. Consequently both national and global corporations engaged in F&B sector have brought several new concepts. 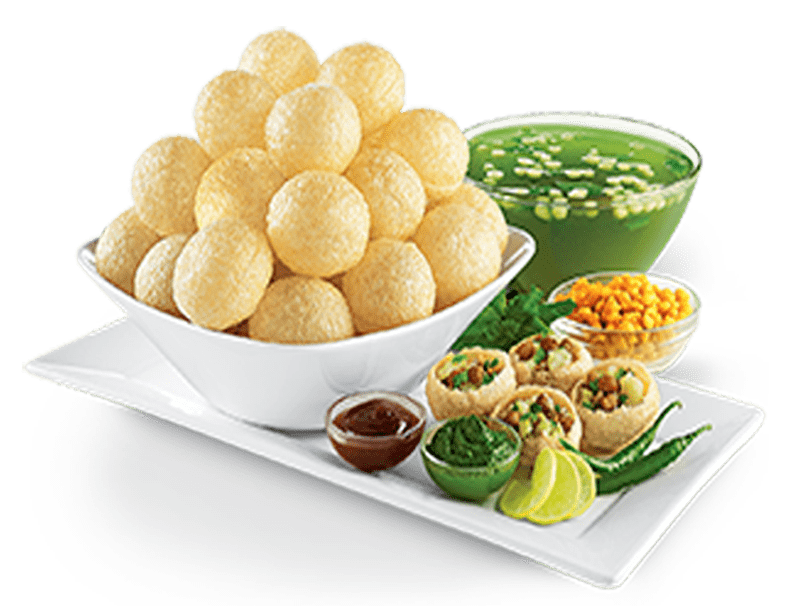 India has definitely one of the most diverse food cultures in the world, with entrance of internationally acclaimed food franchise the industry has shown prominence growth rate in recent times. Many cities in India are famous for street food. For example, Mumbai alone is estimated a hub of 250000 street food vendors. Thus food and beverage industry has also contributing high to national economy. The reason for increasing numbers is high household income, favourable demographics and fast expansion of “eating out” attitude among consumers. An interesting, in fact, good news is that India will be figured as world’s third largest economy by year 2025. Thanks to heavy investment and various governmental campaigns like ‘Make in India’ that shows a path of success. Government has encouraged youth to come forward with unique and innovative projects that probably contribute to nation’s growth and development.